Whether you have your heating or air conditioning system running (at this time of the year, you never know which one you’ll need) a common trouble you may encounter is a drop in the airflow coming from the room vents. There are many different reasons for a decline in airflow, which is why we recommend you call on our professionals to take a look into the situation to discover what needs to be fixed—or replaced. 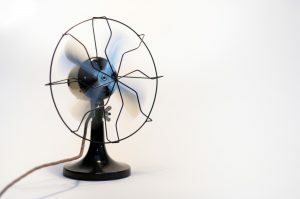 Below we’ll look at some of the causes of low airflow and how they can be remedied. 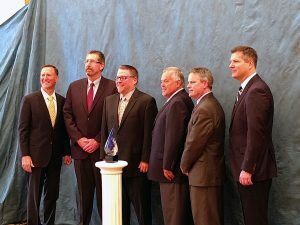 The award is based on a dealer’s representation of the Carrier product line, customer satisfaction, excellence in business and sales leadership. 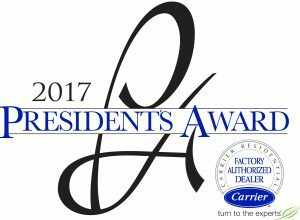 The number of years as a loyal Carrier Dealer also contributes to the award criteria. President’s award winners are invited to serve as part of a national sounding board to the Carrier brand leadership team. Purl’s Sheet Metal & Air Conditioning has been a Carrier Dealer since 1973 and a Factory Authorized Dealer since the program began in 2003. 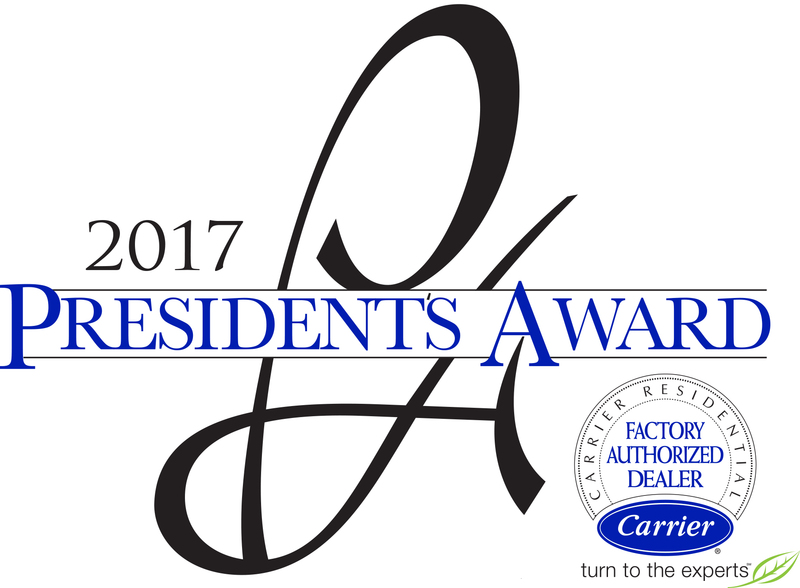 The Presidents Awards were presented during the Annual Carrier Factory Authorized Dealer National Dealer Meeting held March 15-18th in New Orleans. 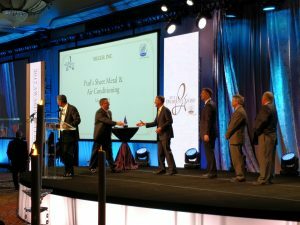 Purl’s Sheet Metal and Air Conditioning was awarded the 2017 Carrier President’s Award.